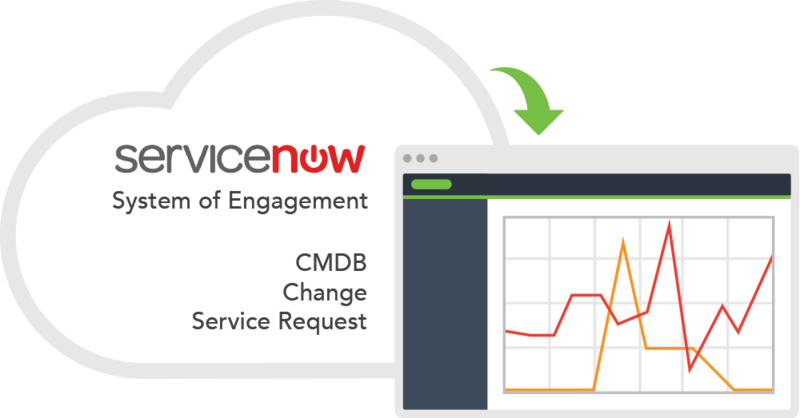 Considering event management for ServiceNow? 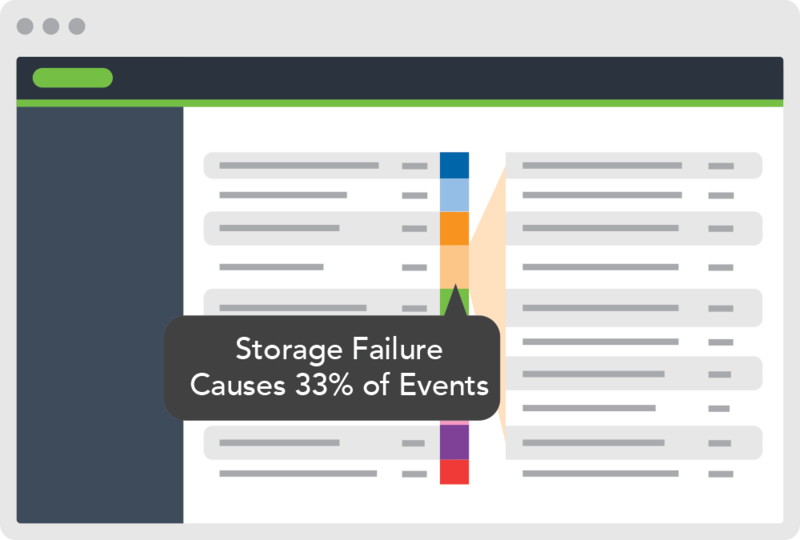 Do you need the ability to integrate different event sources and automate incidents? Built natively on the ServiceNow platform, Evanios can centralize all monitoring, automate event management and provide advanced analysis including ITOA, predictive capability and root cause analysis. Filter and de-duplicate events close to the source. Correlate disparate events based on contextual data such as CMDB topology, time, and event content. Group related events into parent-child relationships. Identify and prioritize actionable events. 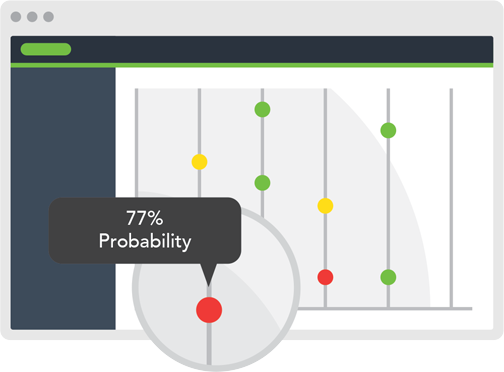 Identify true event severity based on historical context and predictive traits. 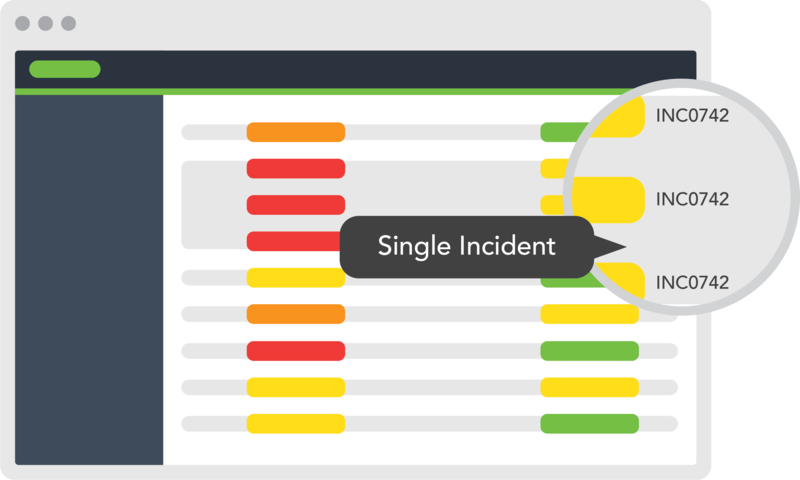 Consolidate multiple events into single incidents. Maintain all relevant event data. 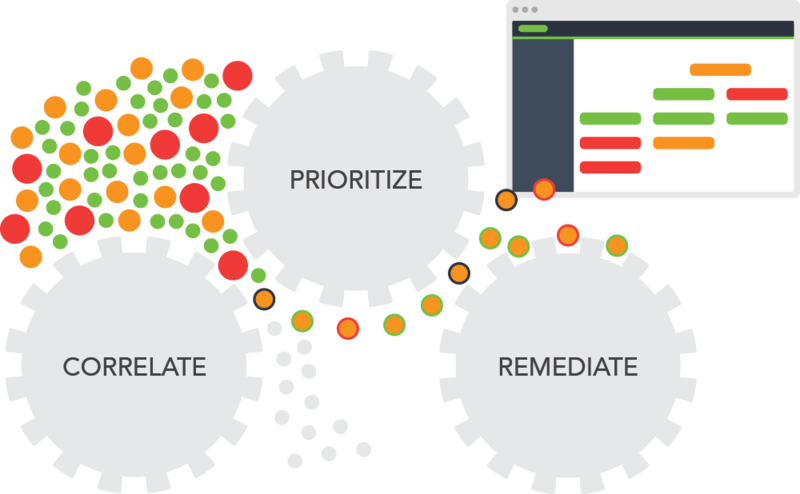 Leverage preconfigured logic and machine learning algorithms to trigger automated remediation. Extensible framework quickly adapts for unique environments. Supervised and unsupervised learning powers automated event and incident reduction. Recognize patterns and trigger remediation. 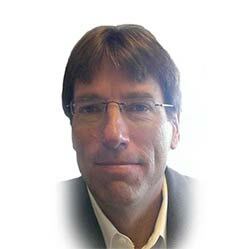 Native integration with the ITSM platform provides contextual training data. Pre-configured algorithms are built on an expandable framework. Automatically identify why failures occurred. Understand failures, restore service quickly, prevent reoccurrence. 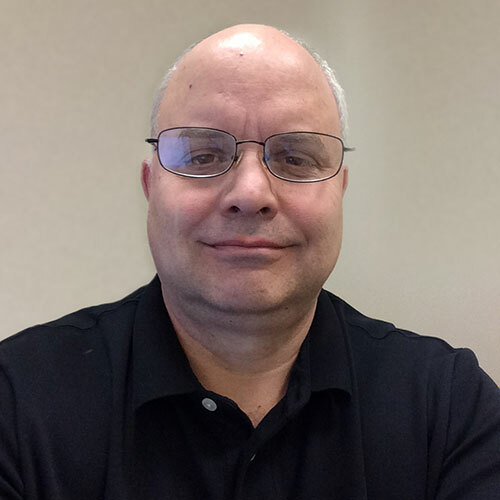 Automate the detective work associated with incident resolution. 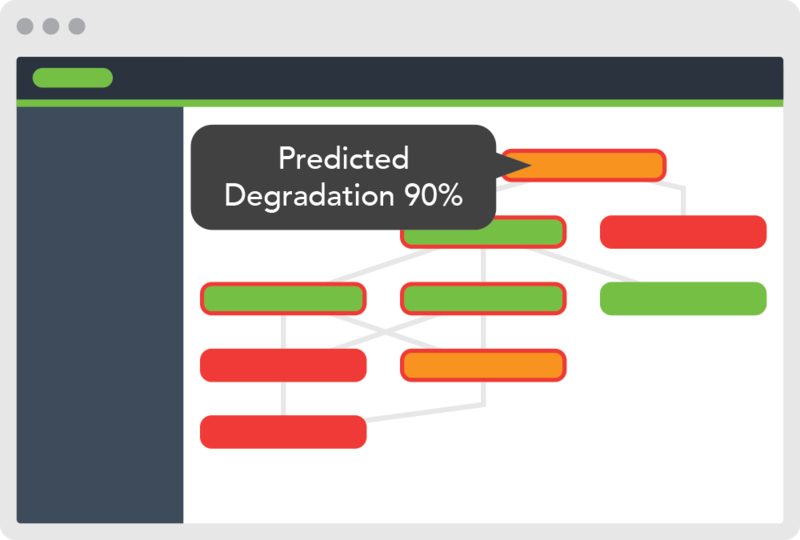 Extensible root cause analysis algorithms rank and score probable causes based on machine learning, historical probability, CMDB relationships, and temporal alignment. Transparent conclusions are presented in an intuitive format with comprehensive details. 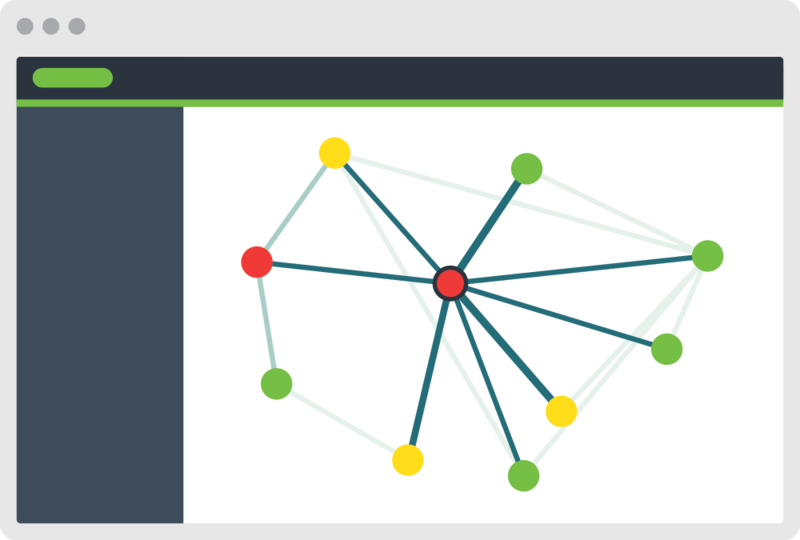 Visualize common root cause events and understand those that have caused widespread issues. We will gladly provide event management process consultations, personalized demonstrations, and proof of concept implementations for qualified customers.